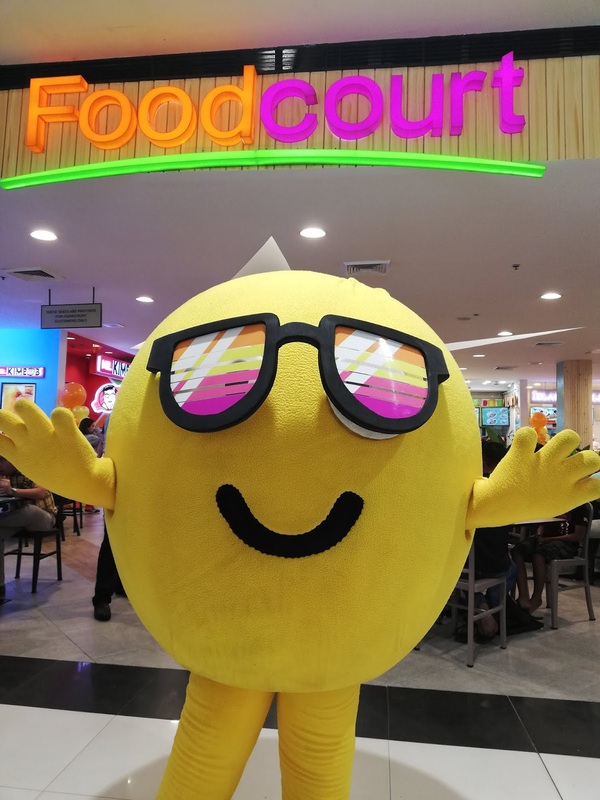 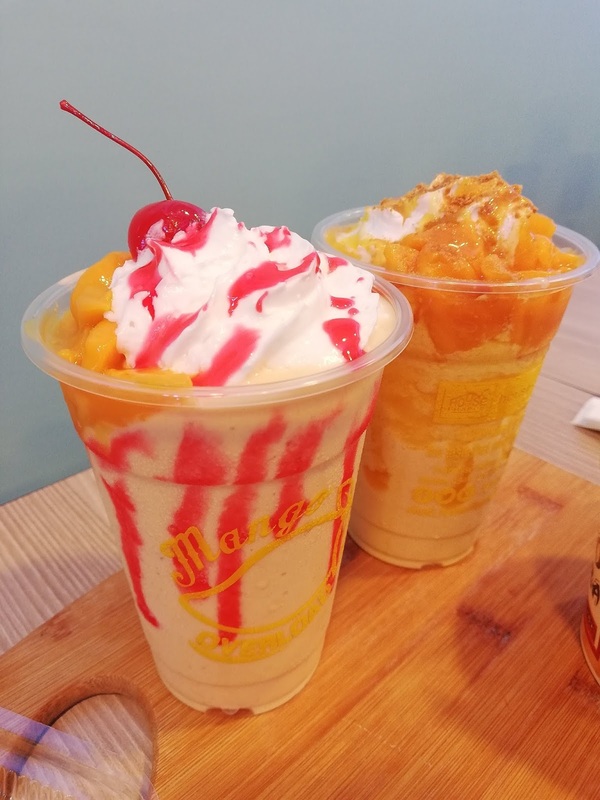 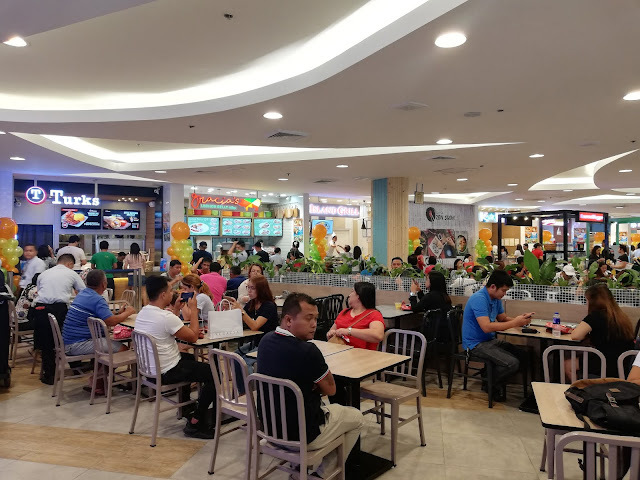 Last February 8, 2019 SM City Davao launched their Foodcourt with fresh new look, new structure and improved stalls that will absolutely give not just feast to your eyes, but also a feast for your tummies. Relive and get ready to have new experience at SM City Davao Foodcourt! 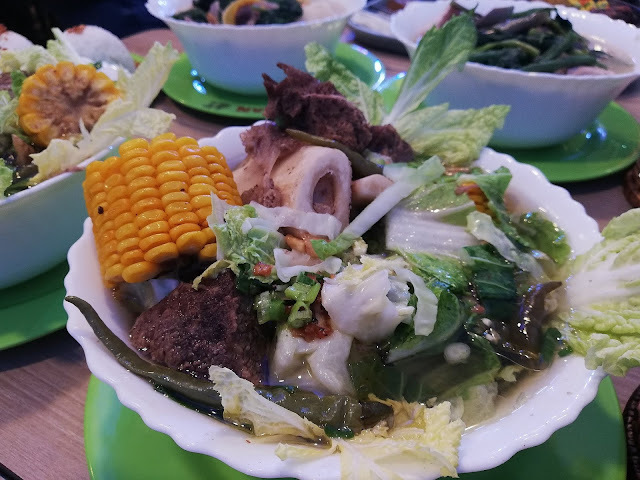 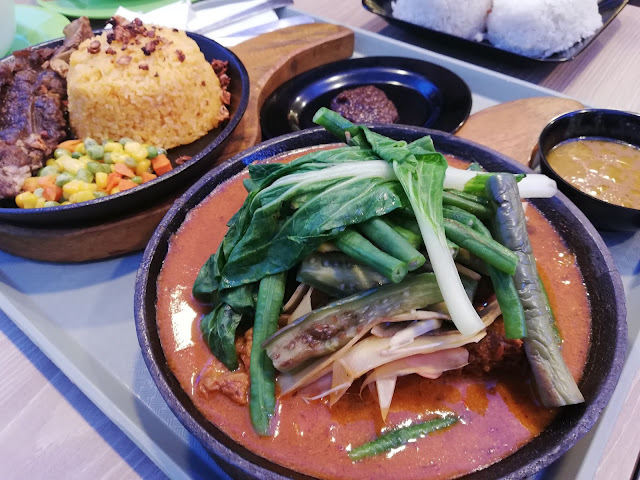 First on the list is Fiesta Dabaw, known for serving popular local favorites such as the Paksiw na Tuna Buntot, Kinilaw na Malasugue, and Crab Relleno to name a few. 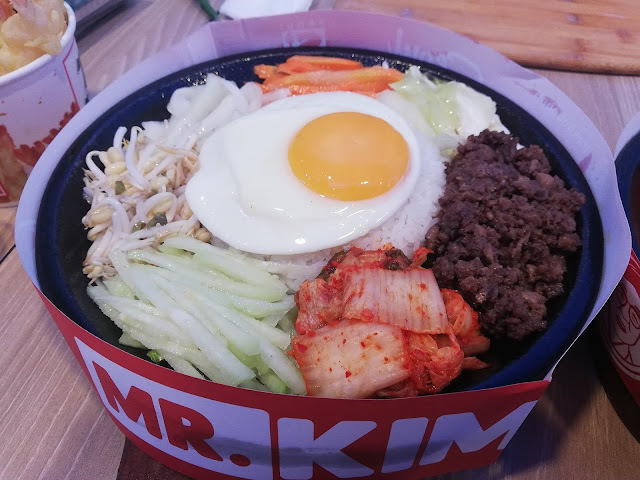 Get into the Korean craze and savor a filling bowl of Korean Bibimbob from Mr. Kimbob topped with their signature Seoul Spice. Also dive into a variety of Mr. Kimbob’s hot plates, noodels and Korean BBQ rice meals. 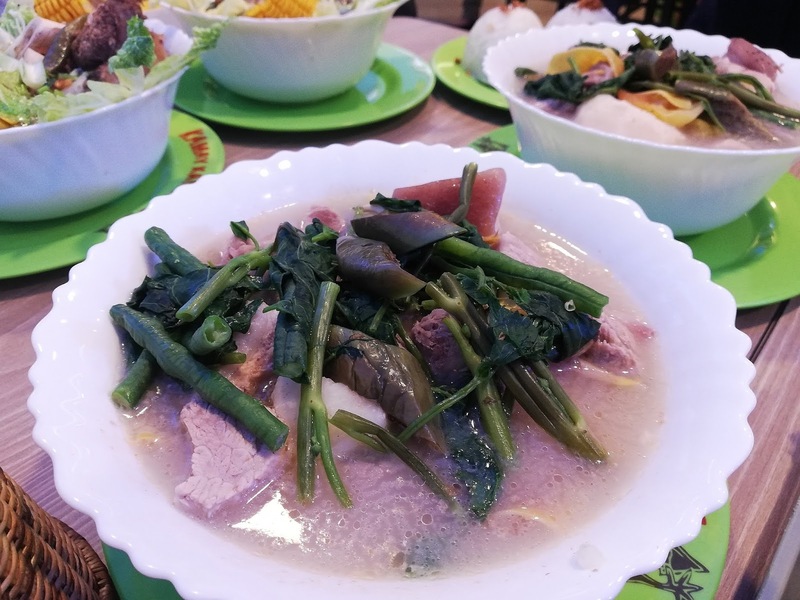 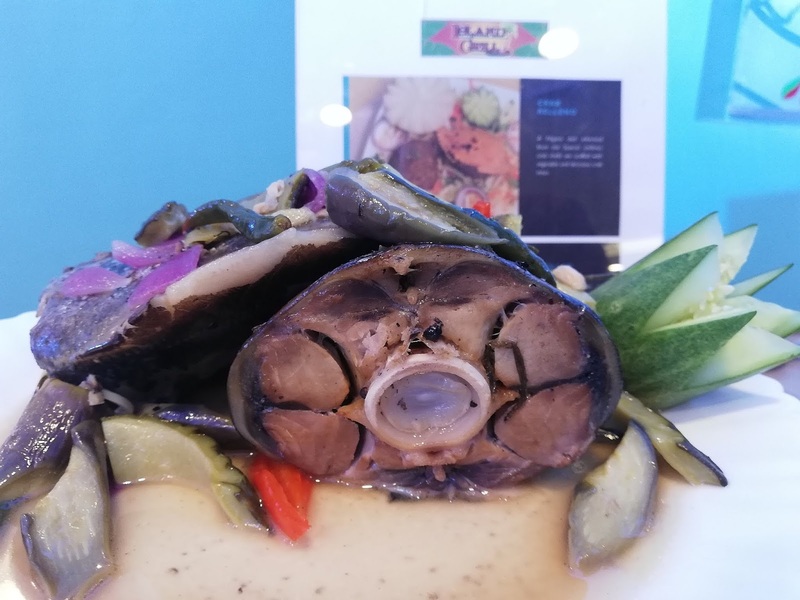 Kamay Kainan is inspired by Visayan roots that have wide range of classic Filipino dishes. 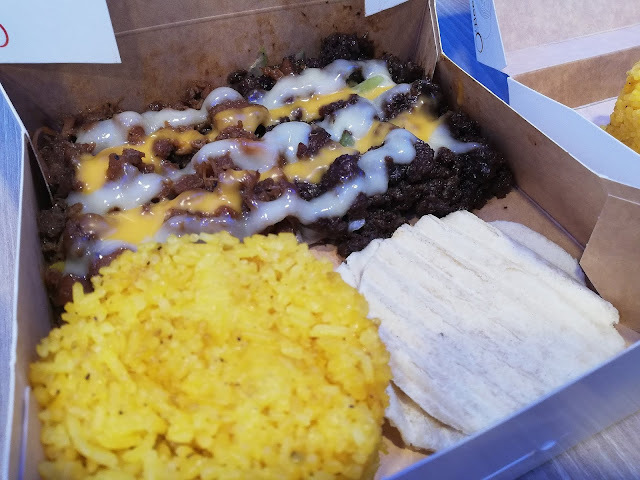 Smokin’ Toppings and Steaks offers delicious rice toppings served in a hot plate. 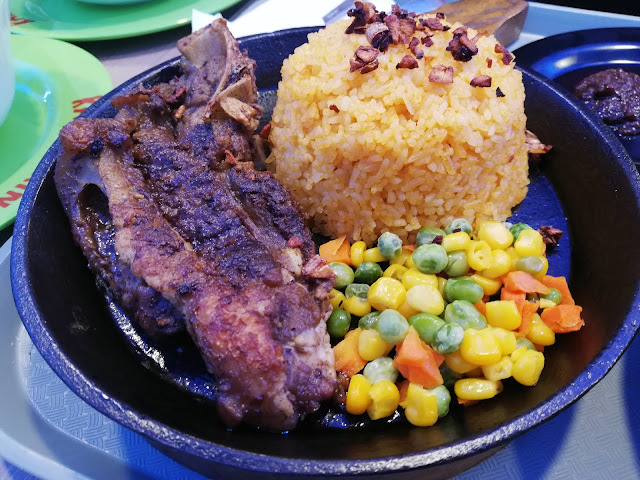 Have a taste of their delectable of sizzling beef, pork, chicken or seafood it anytime of the day. 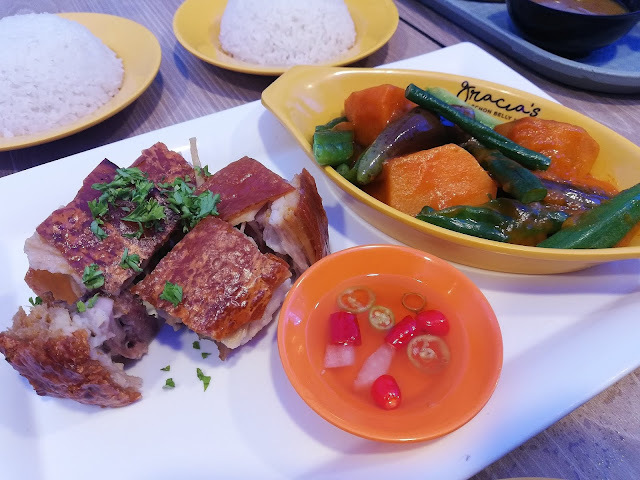 A definite must try is Gracia’s Lechon Belly Atbp; a redeveloped concept of “Kusina ni Garcia” known for their signature dish “Lechon Belly” and other Filipino comfort food that are best enjoyed with family and loved ones. 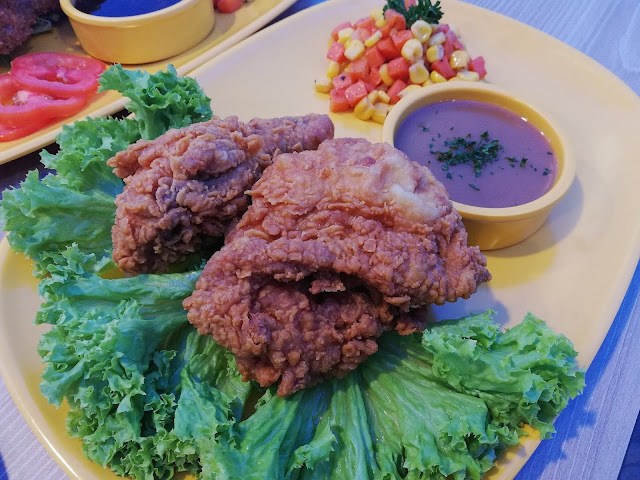 Brother Bryan’s Chicken and Ribs (from the makers of Pritong Manok). 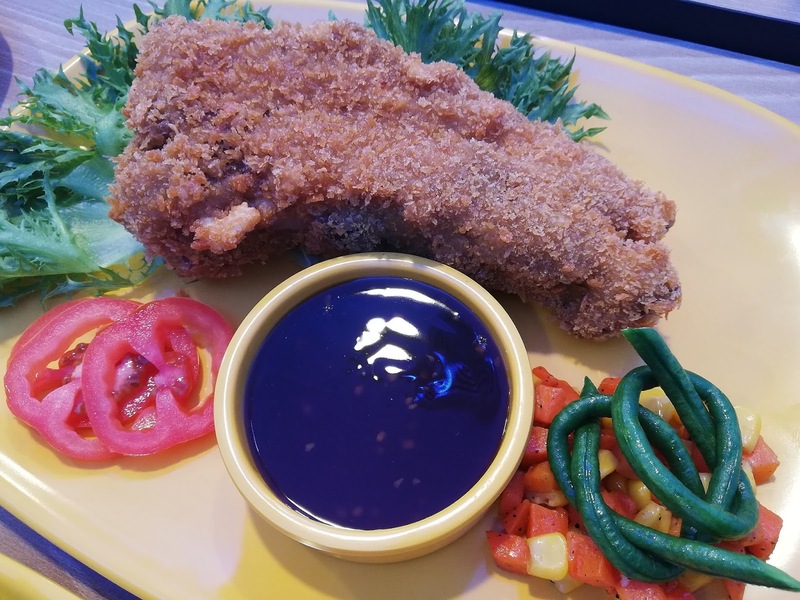 Their signature dish is the Fried Chicken with classic sauce, but they’ve also added crispy version of beloved Western dishes such as Crispy Ribs, Crispy Chops, and Crispy Bacon Cheesy Fries. 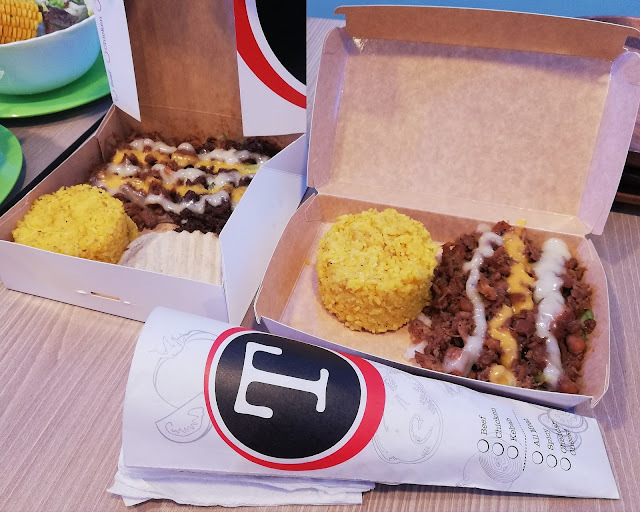 Enjoy your all-time favorite shawarma from Turks. Satisfy you’re craving for a Kebab Wrap or Beef/Chicken Doner on Rice and make it a Truks Day! 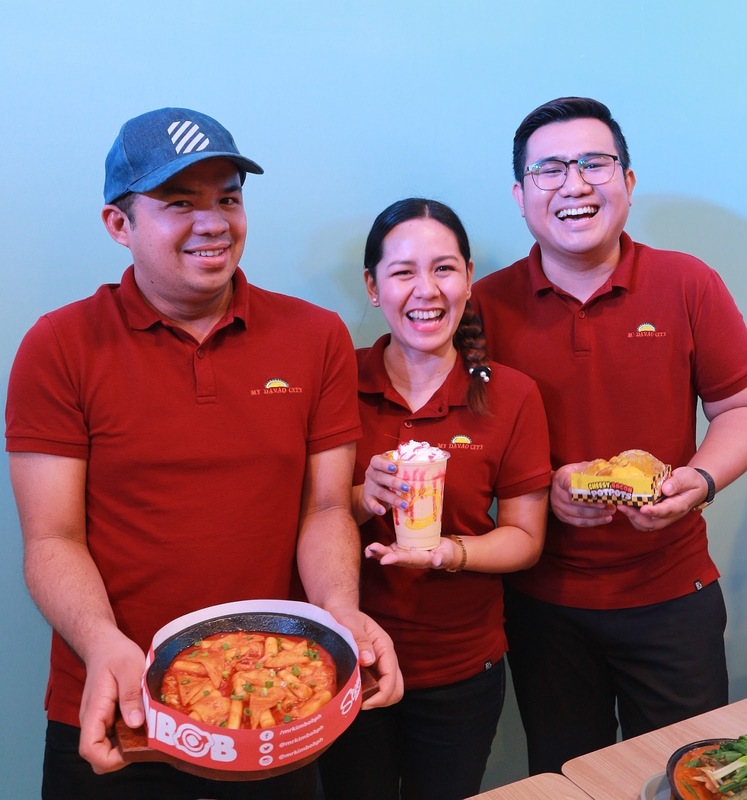 Island Grill Express brings the home cooked dining experience to a whole new level. 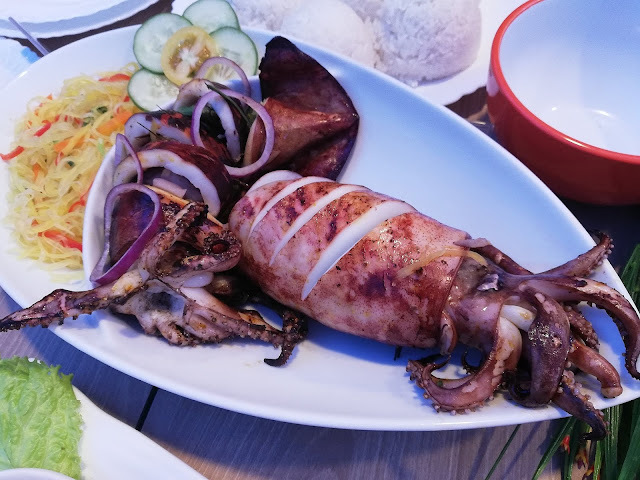 Enjoy your grilled favorites without having to grill them yourselves! Allow Island Grill Express to serve you with Grilled Pork Belly, Batchoy, Chicharon Bulaklak, and Grilled Squid Meal. Potato Giant serves mouth-watering homemade potato snacks. 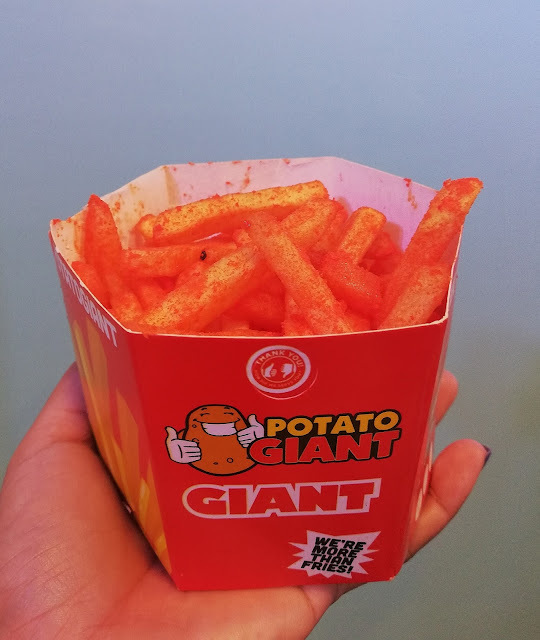 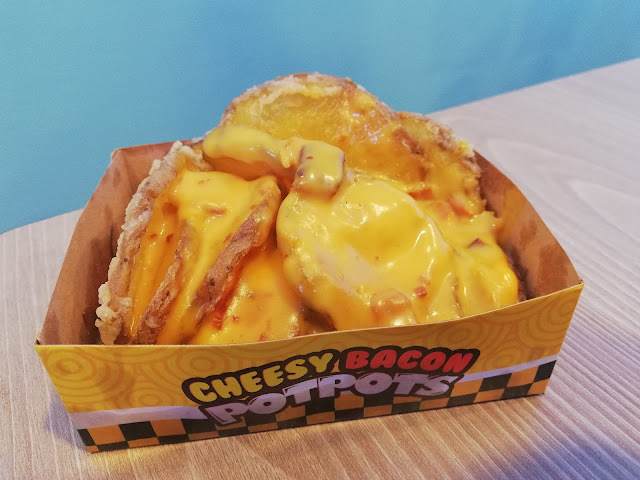 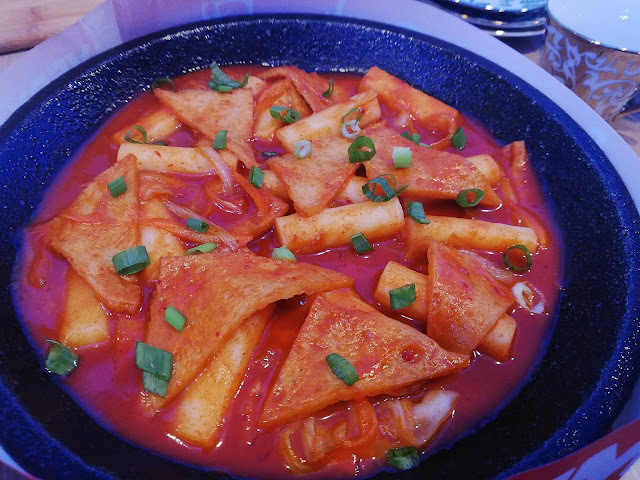 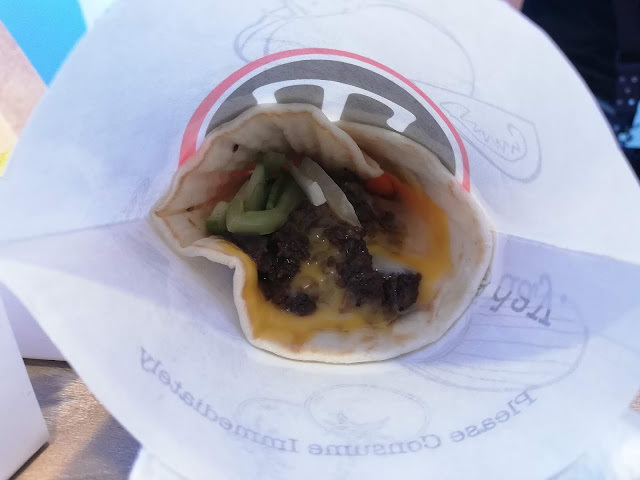 They offer bite-sized, ready to go munchies such as their definite must try, Potpots, a potato snack thicker than chips which comes in different flavors. 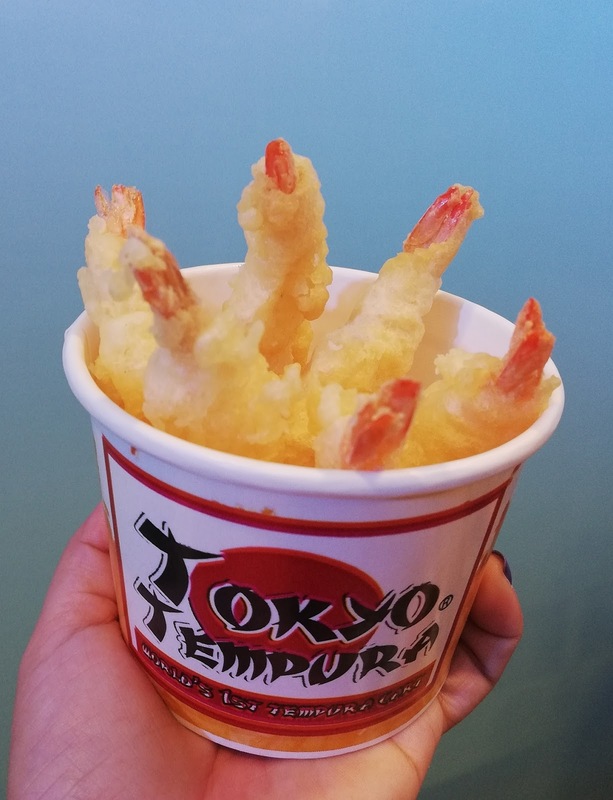 Joining the fun is Tokyo Tempura, who offers a wide variety of tempura flavors – shrimp, crab stick, vegetables, squid and chili cheese coated in their secret batter mix fried to perfection. 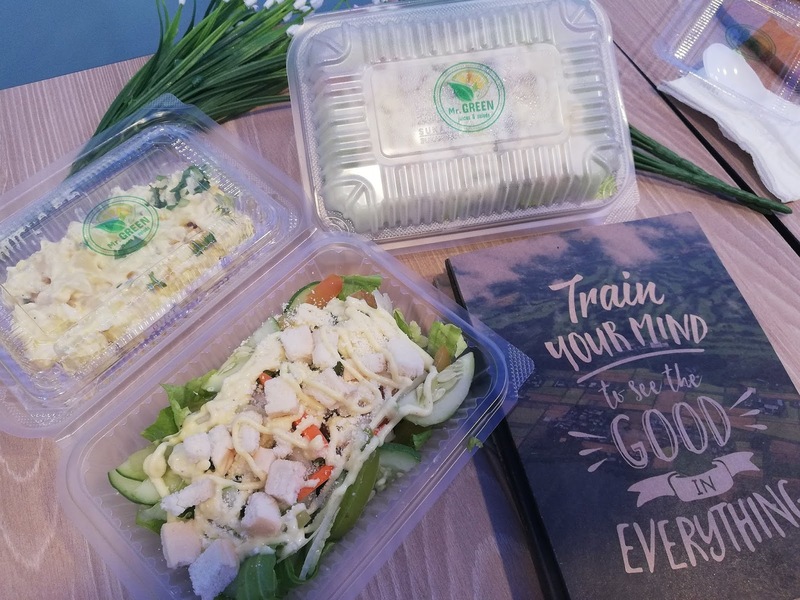 They also have Mr. Green that offer a variety of 100% natural fruits juices and salads that you will surely enjoy. 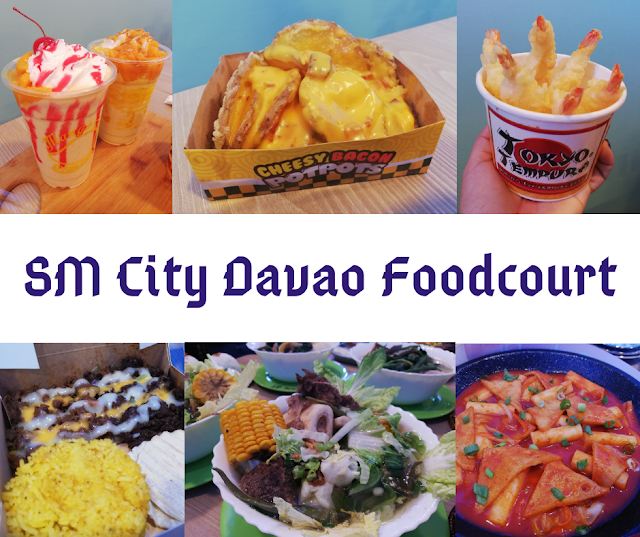 Dine, celebrate, indulge and rediscover your favorites with your colleagues, friends and family at SM City Davao Foodcourt today!